Video examples from across different sectors will inspire ideas of how you can use video marketing to reach and influence a wider audience. What does the video marketing guide include? It’s well known that video content is a powerful way to engage with customers and prospects, however this guide will show you how convert this into increases traffic and sales. The guide will help you grow your business online using video content and video platforms. The guide covers the production of video content but the core focus of the guide is to help you form a strategy for using video as part of your overall marketing as well as to show you the practical steps to take for success with this fast growing medium. The guide specifically covers online video use. 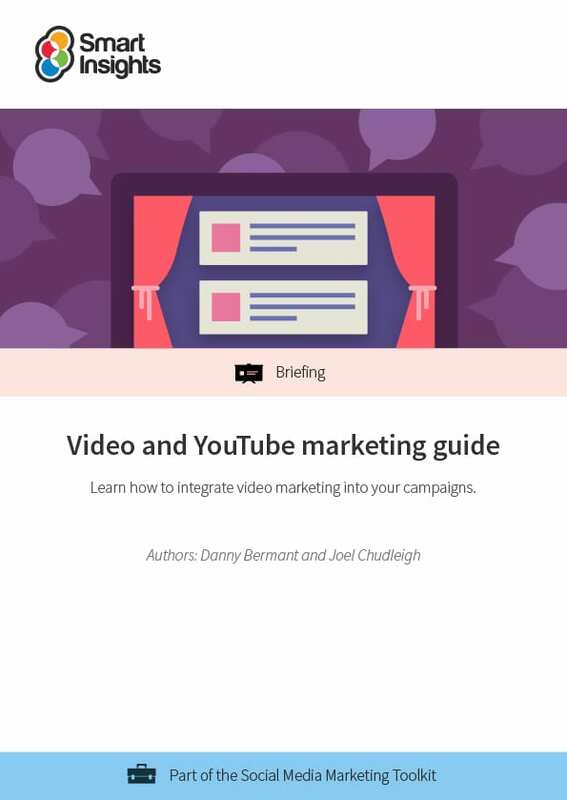 This guide is for marketing managers who are looking to include video in their strategy and campaigns, social media managers who are looking to plan video content, video platform use or even building a business case for using video in social media campaigns. 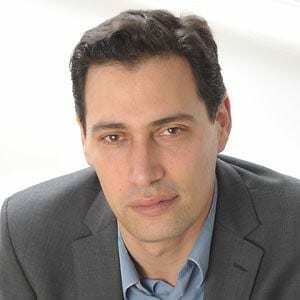 Joel Chudleigh is the Founder of Deep Footprints who are a digital marketing agency focused on paid search and inbound marketing. They focus on helping small and medium sized businesses to grow sustainably for long-term success. You can read his latest blog updates here. The guide will inform how to plan your video marketing strategy and approach, as well as how to use video content to inform and educate your audience, with examples of video types such as product demos, testimonials and interviews, amongst many more. The guide will also help you to integrate video marketing into your engagement and conversion strategy and will teach you how to increase reach and visibility through video marketing. Using Analytics and Insights, the guide will also talk you through measurement, which is important to help gain and maintain budgets, as well as creating effective future campaigns. There is also a helpful resources section.